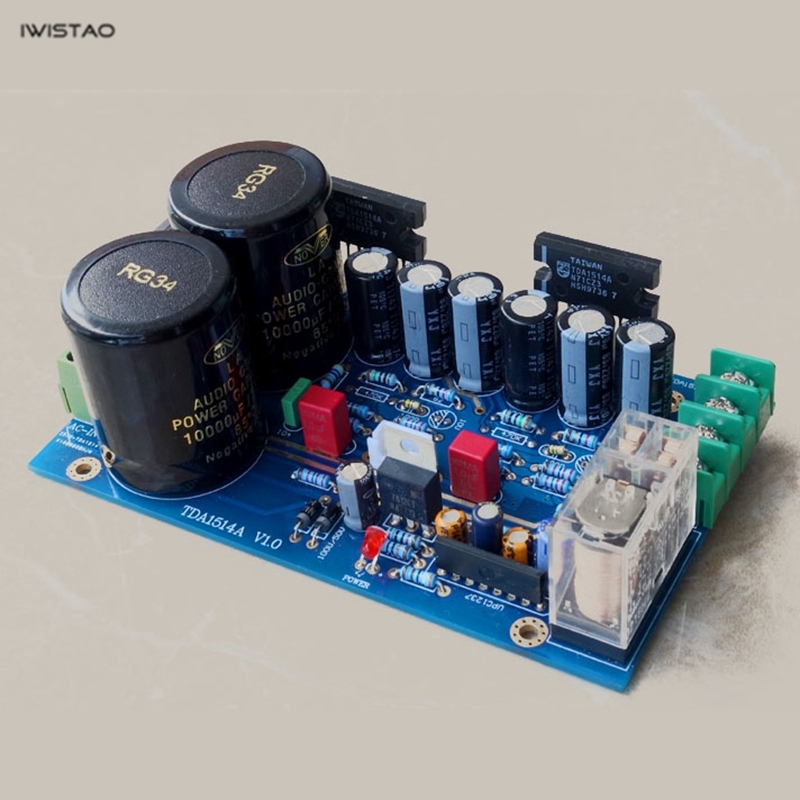 The TDA1514A is a HI end mono amplifier chip released by Philips. The chip was designed by Marantz's chief audio engineer at the time. Even after many years, a genuine TDA1514A is hot, quite rare. Its output power is 40W, the vocal and details are very good, the sound field is positioned accurately, and the air feels first-class. 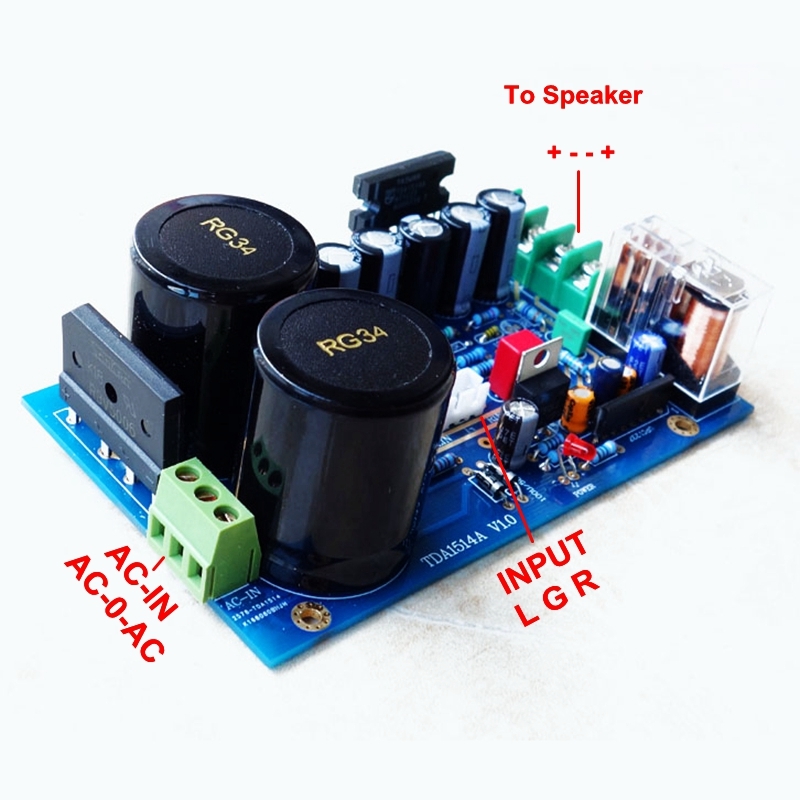 If you feel that the LM3886 LM1875 does not meet your needs, you can try this enough to meet the needs of general home amplifiers. 1. 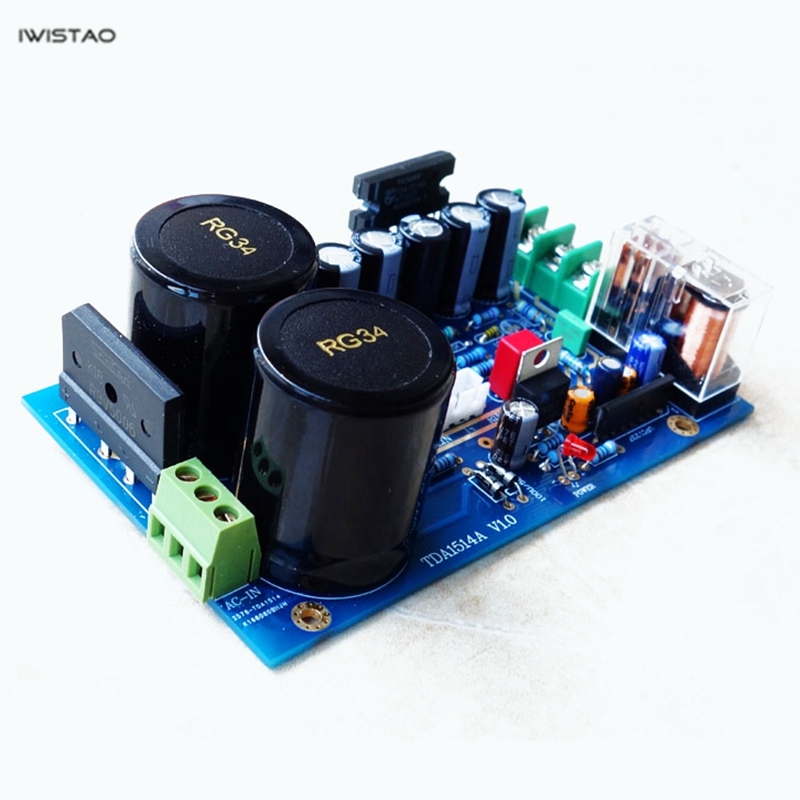 IC built-in very perfect startup noise, silent standby function, and external overheating, overload protection. 3. Main capacitor is gold NOVER 10000UF 35V; Decoupling capacitor is ruby one. 4. Resistance is Philips non-inductive resistor. 5. 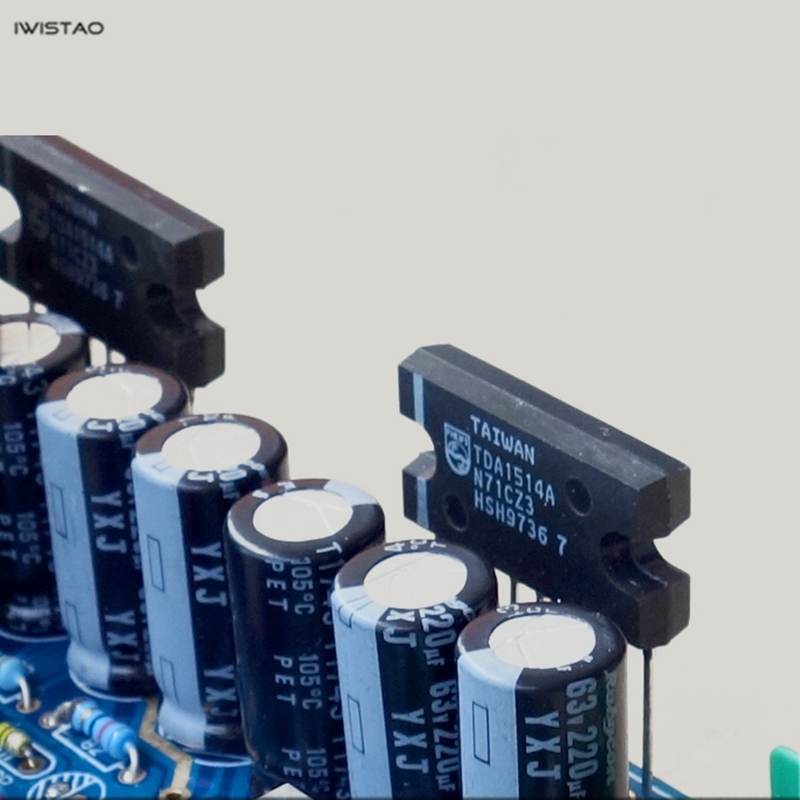 The relay uses the Japanese Omron circuit.